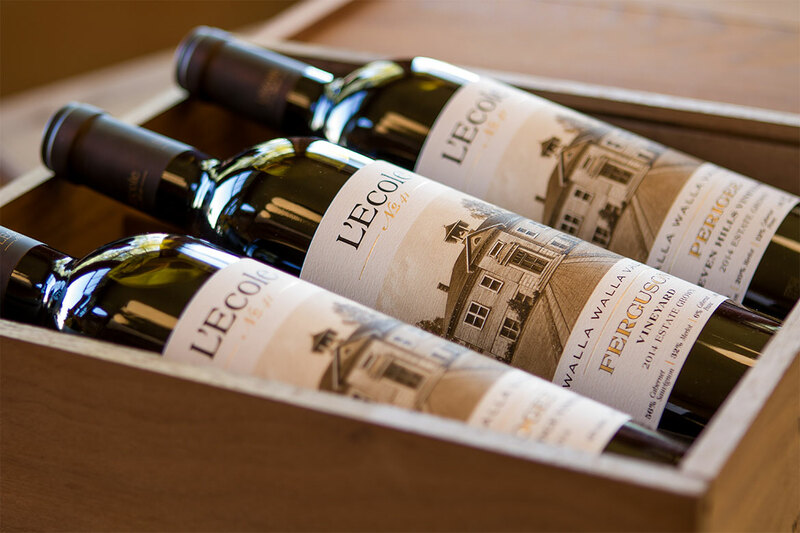 We are often asked how long to hold a particular wine for aging, or what is the optimum cellar time for a particular bottling. A number of factors contribute to the answer, including personal preferences. Generally, a wine with a robust tannin and phenolic structure will age longer, as well as wines with higher acidity and lower pH. We also believe that upfront balance in a wine lends to more graceful and integrated ageing. By balance we mean wines that are not dominated by any one attribute. So a red wine that has good structure, nice fruit profile, and modest acidity might age longer than a similar wine that is weaker in phenolics, low in acid, and high in alcohol. 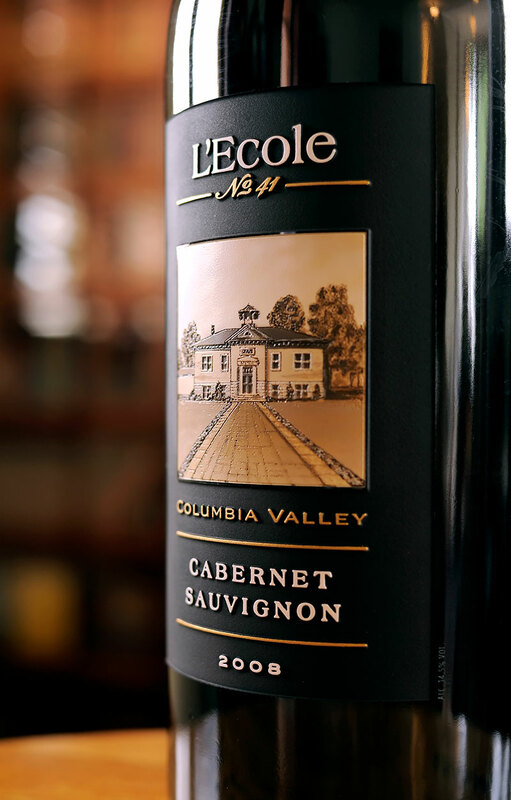 Traditionally, L’Ecole’s wines age nicely given our efforts at creating a sense of balance and integration in each wine. However, some varietals tend to have attributes that lend themselves to longer aging. Cabernet Sauvignon and Cabernet-dominant blends tend to age very nicely. Most white wines are better if consumed sometime during their first five years, although those with bracing acidity, such as some vintages of Chenin Blanc, can age well for many years. Many wine writers create vintage charts that rank how well they think a particular vintage will age. Often these rankings are correlated with how much rainfall incurred during the final stage of ripening. In eastern Washington we get very little rainfall from bloom all the way through harvest. With consistent sunshine and heat units, we see minimal variation in wine quality, vintage to vintage. This is another reason Washington is believed to have The Perfect Climate for Wine.